Posted July 25th, 2015 by cjayconrod & filed under Show Announcement. 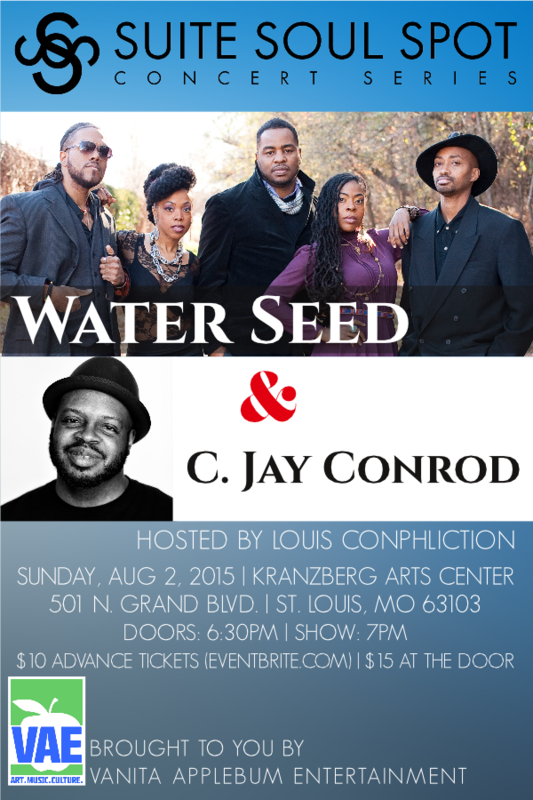 I’m happy to announce that I’ll be opening for Water Seed on Sunday, August 2, at the Kranzberg Arts Center. It’s my first show as a solo artist this year, and I’d love to see you in the place. Details are in the flyer.